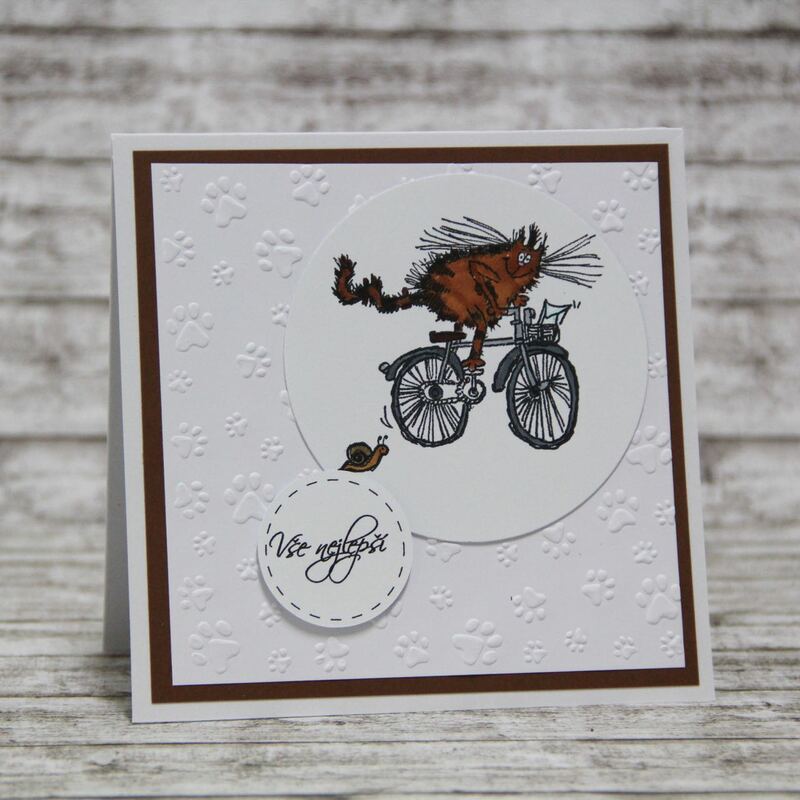 this card is for CAS(E) this sketch challenge week 178. 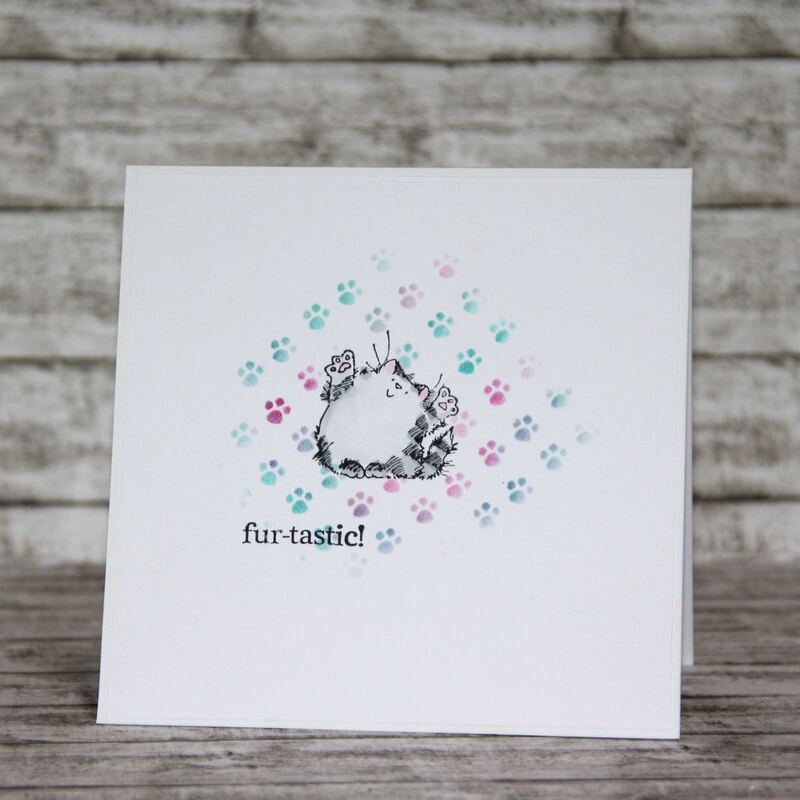 I made simple card with awesome Penny Black cat. 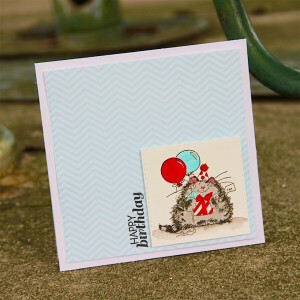 Image is stamped with Archival ink and coloured with Zig clean color real brush. I love Zig markers, their vibrant colours are really super. 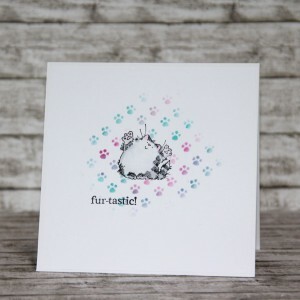 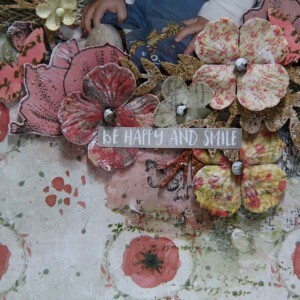 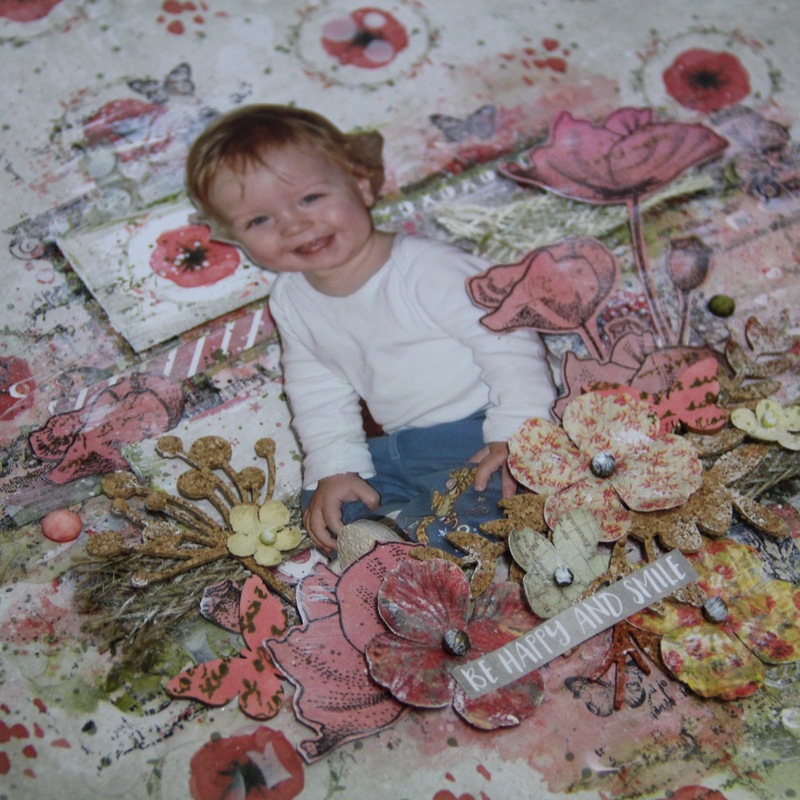 This entry was posted in Challenge and tagged cardmaking, Challenge, Penny Black. 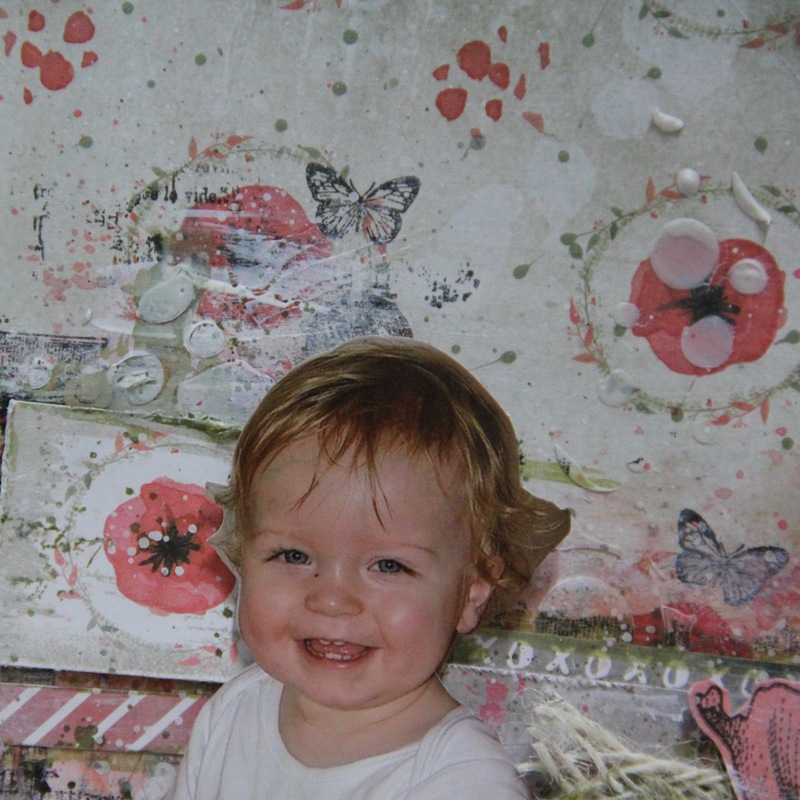 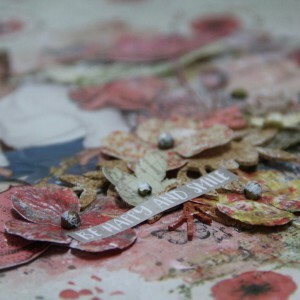 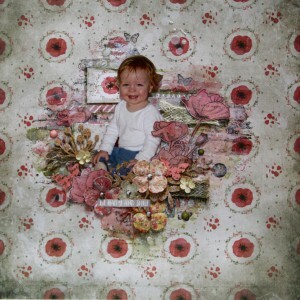 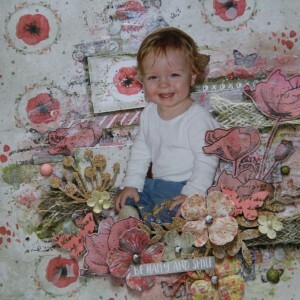 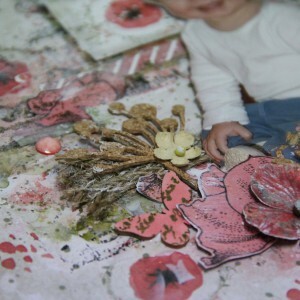 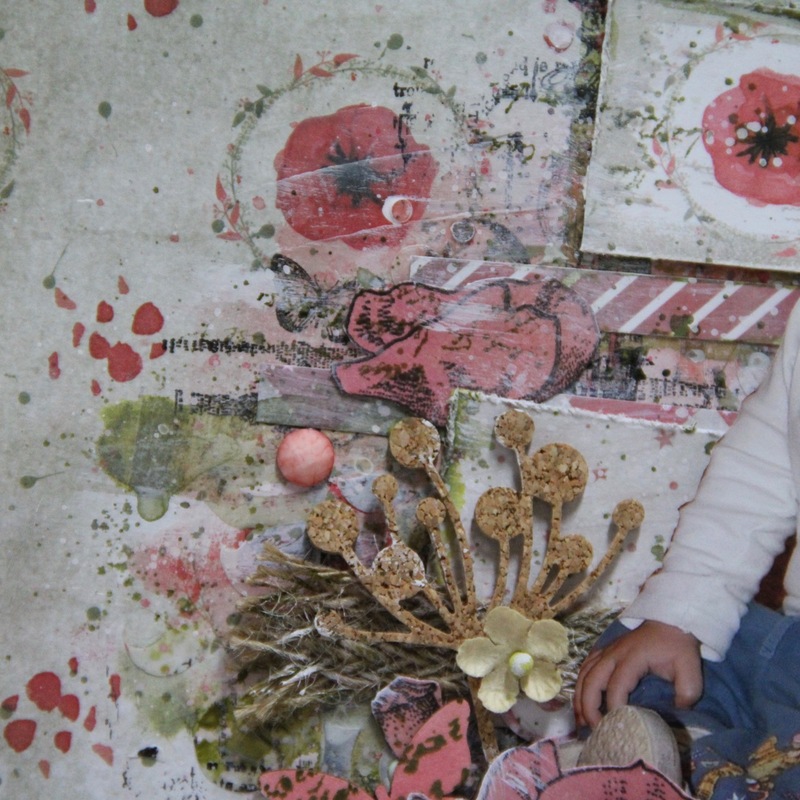 this layout was made as usually for my evening relax, I took favourite photo of my son (it was taken 6 years ago) and new 7 dots studio papers.I made some die cuts from cork, I added Prima flowers, Prima stamps, poppies are from Penny Black, all colours are made with Prima watersoluble oil pastels and of course Gesso. This entry was posted in Layouts and tagged 7 dots studio, Finnabair, layout, mixed media, Penny Black, Prima Marketing. 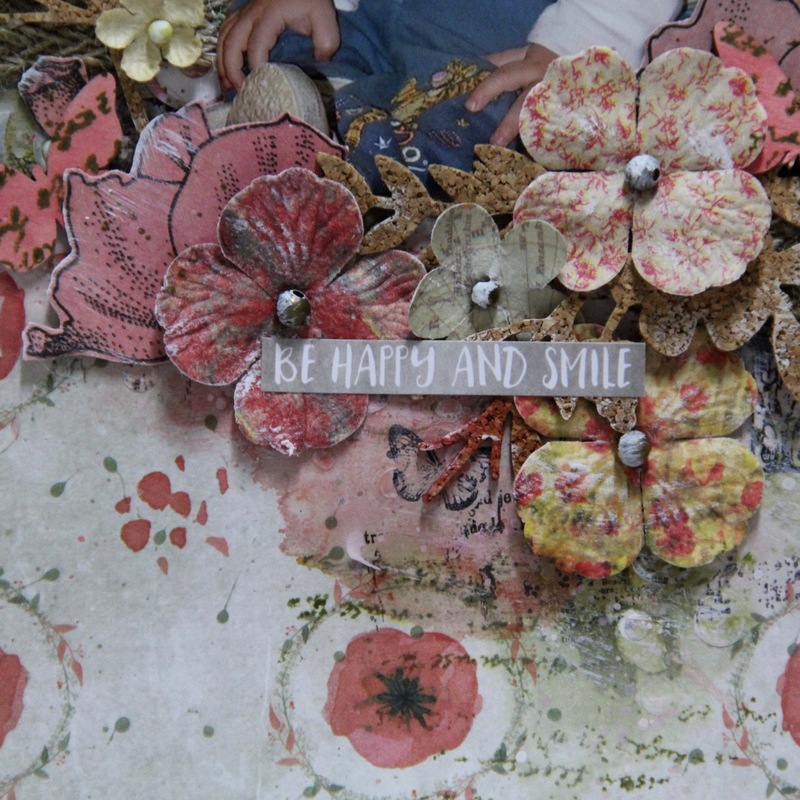 this card is for Simon Says stamp Monday challenge blog with topic: For the love of plants. 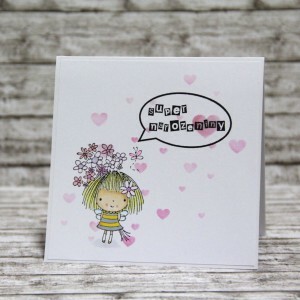 I made clean and simple card with great Penny Black stamp. 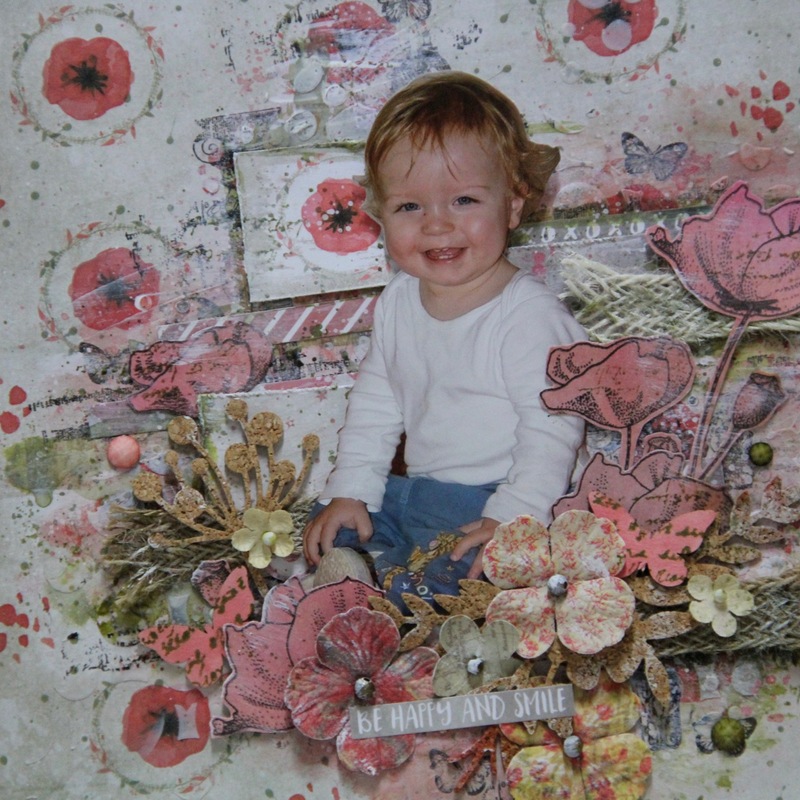 This entry was posted in Challenge and tagged cardmaking, Challenge, Copic, Penny Black. 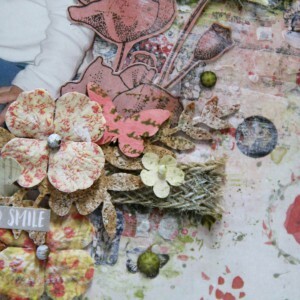 this card is for CASology challenge. I do not have any specific graduation stamps so I made celebration card with great funny Penny Black stamp. 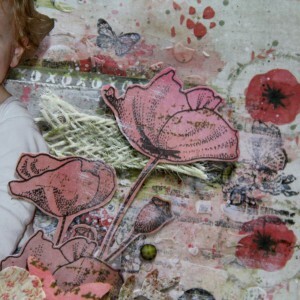 I used my stencil with hearts and Distress inks. 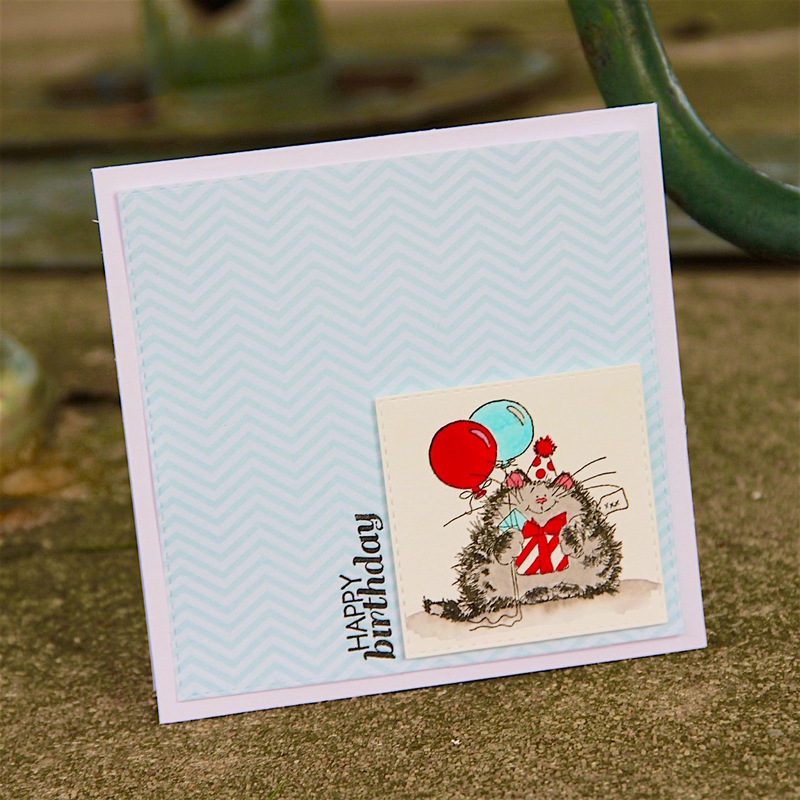 Hi, this card is for Simon Says Stamp Wednesday challenge. 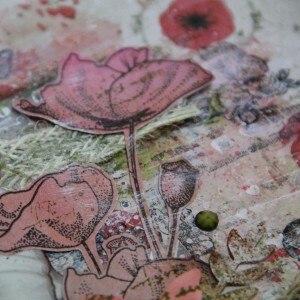 I used super funny stamp set from Penny Black. 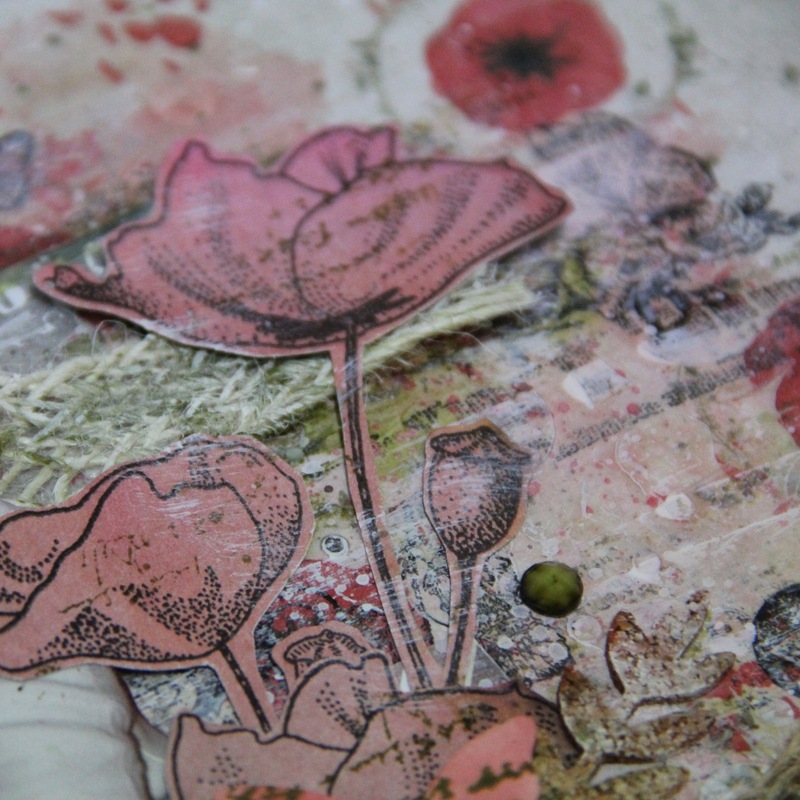 I stamped image with Memento ink and coloured with Copics. Sentiment is in my Czech language and means All the best.